Entries are starting to roll in for our Turn it Purple Facebook cover photo competition and the votes are starting to add up! Whether you’ve got a public or private Facebook/ Instagram/ Twitter account, these are the instructions for you to enter our photo competition! If you’ve got a public Facebook/ Instagram/ Twitter account, then you can enter using the hashtag! 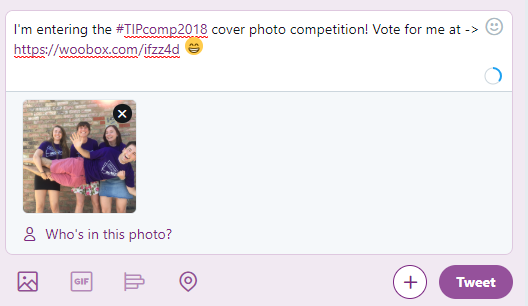 Simply upload your best landscape purple picture to your public social media profile, using #TIPcomp2018 in the description and your picture will be automatically entered! 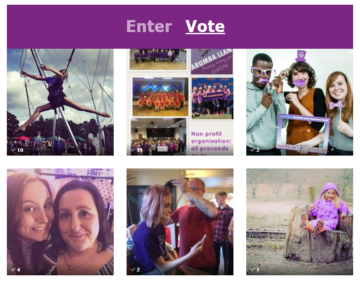 Don’t forget to get your friends and family to vote for you, the photo with the most votes… wins! Good luck and thank you for taking part in our cover photo competition.